New upgarding materials and reinforcement for New Year ! 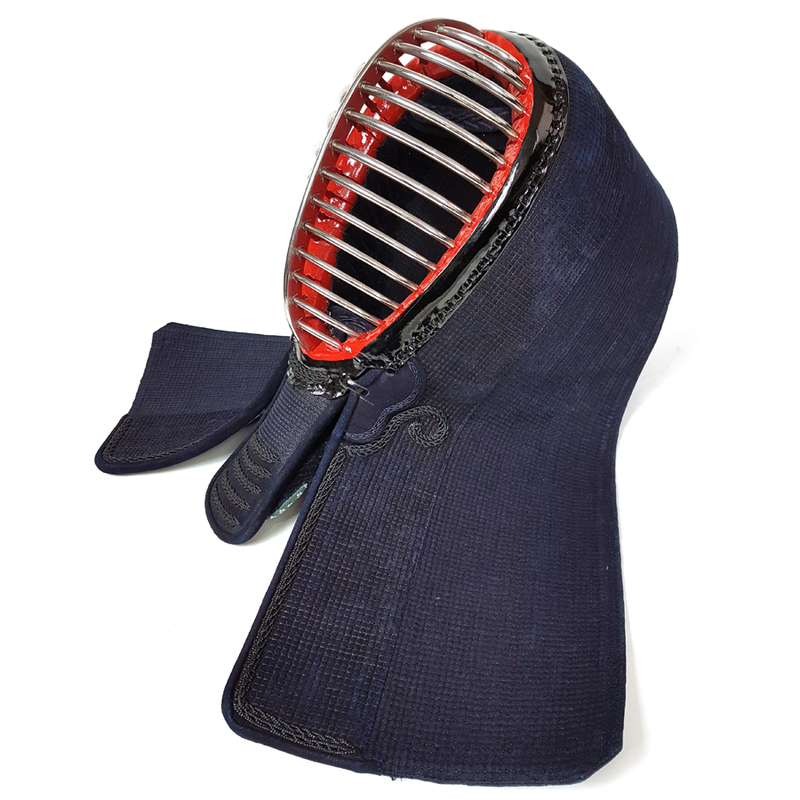 Guaranteed quality with 1.2bu hand-stitched bogu. Very attractive to look at because of the square pattern that hand-stitching creates whilst also being highly protective. The 3D effect created by the stitching allows for greater shock absorbing and because it's more closely made to your size you receive better protection and comfort. Top quality mengane with extra strength and best weight distribution. TITAN IBB mengane not only feels lighter and encourages good posture but also is stronger and long lasting as well! *Titan is standard, Titan IBB is option. 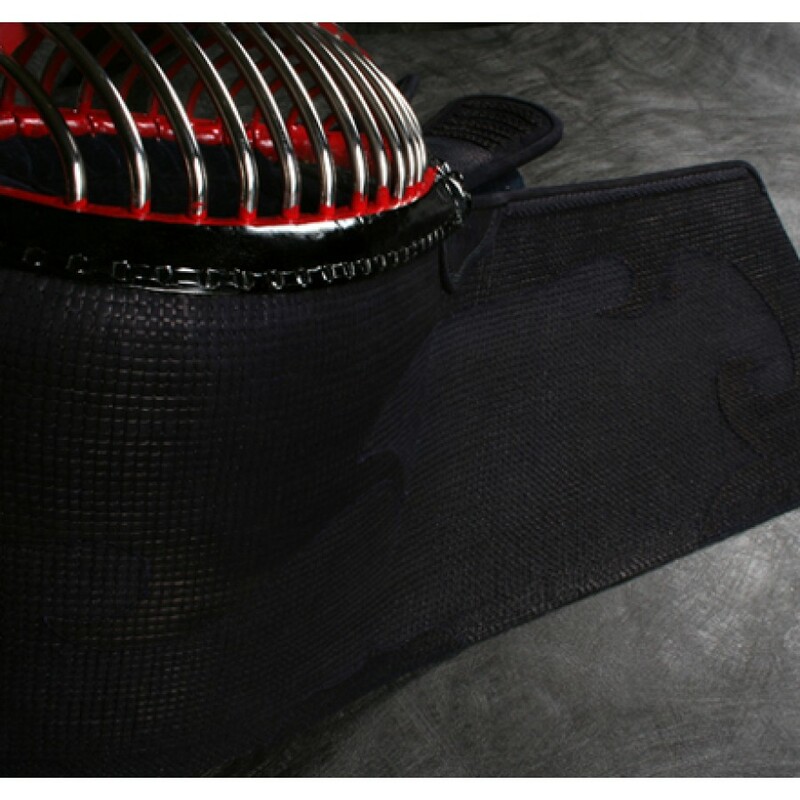 Beautiful and protective, indigo dyed deer leather is the premium material for bogu construction. 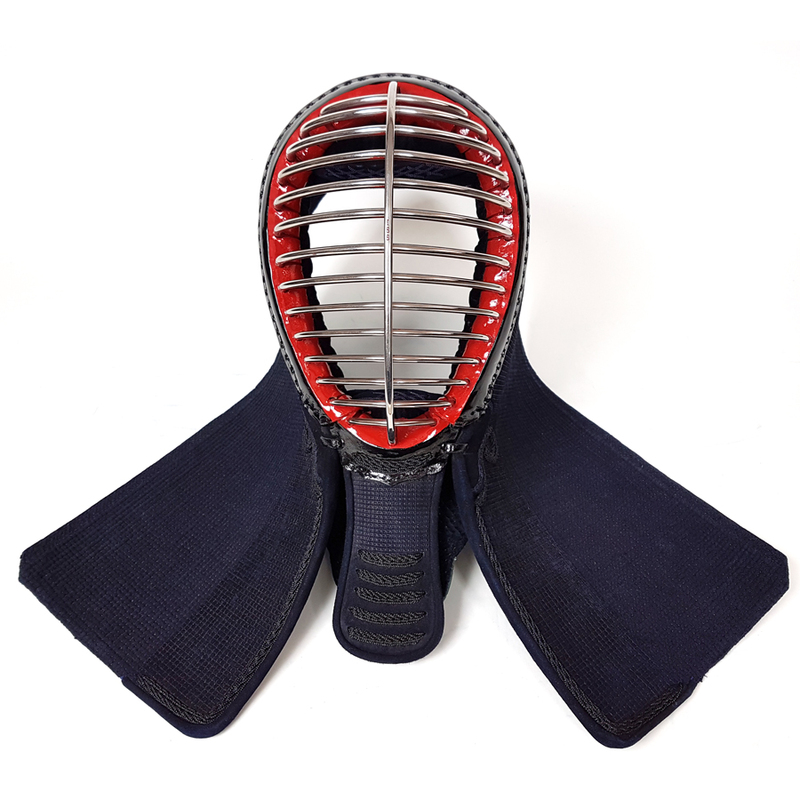 It provides great endurance, excellent protection and a beautiful natural fade as it grows old that is greatly sought after in bogu sets. 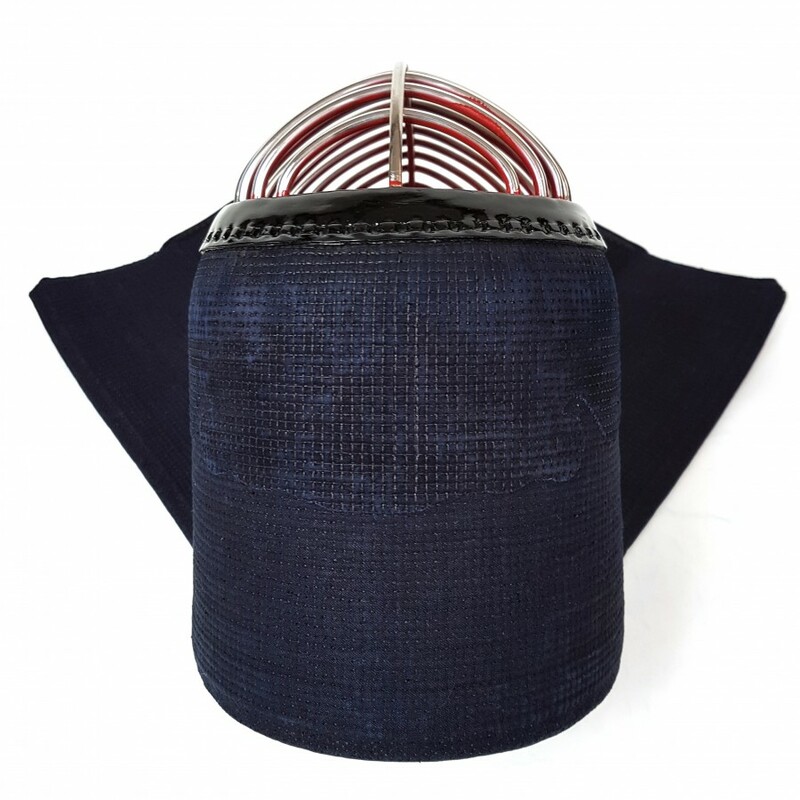 Indigo Dyed Deer Leather Beautiful and protective, indigo dyed deer leather is the premium materia..